Dr. Ellis studies the impact of diet on vascular health and body composition with advancing age. Our lab provides robust assessments of energy expenditure and body composition including indirect calorimetry, air displacement plethysmography (BOD POD), and segmental bioelectrical impedance analysis (BIA). Measures of vascular function include brachial artery flow-mediated dilation (FMD), pulse wave velocity, pulse wave analysis, and 24-hour ambulatory blood pressure monitoring. 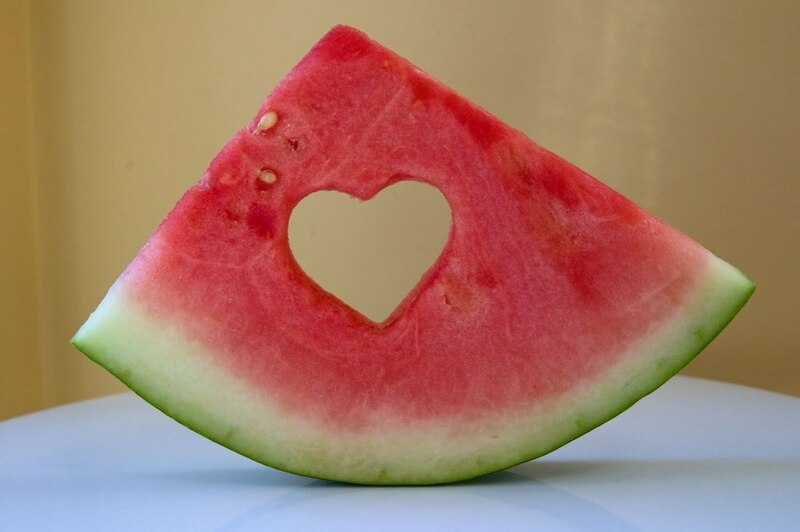 Bioactive compounds in watermelon may act in synergy to ameliorate arterial stiffness. In this study funded by the American Heart Association, Drs. Ellis and Crowe-White will examine the effects of habitual intake of 100% watermelon juice on various measure of vascular function among post-menopausal women. This randomized, double-blind, placebo-controlled trial is ongoing. This study funded by the Academy of Nutrition and Dietetics investigated the effects of a one-time dose of 100% watermelon juice on circulating lycopene, blood pressure, and endothelial-dependent vasodilation of older adult women. In collaboration with researchers from the University of Alabama at Birmingham, this NIH-funded clinical trial examined effects of dietary supplementation with an amino acid cocktail (Juven; Abbott Laboratories) on body composition and vascular endothelial function in healthy older adults.